$ 2 , 0 0 0 CAD - EARLY BIRD RATE! Sign up by December 31 to take $400 off your registration. 3 days/ 2 nights of teaching, breathtaking wedding & lifestyle shoots (THREE in total), meals, classes and headshots included. $ 2 , 4 0 0 CAD - REGULAR rate after December 31, 2018. June 25 - We will be joining for a welcome dinner at 5pm. This is a great time to connect with others, build those relationships and ask any questions before we dive in for the next 2 days! June 26 - Wednesday morning we will begin with a styled couples session on the coast - picture a beautiful sunrise coming over the mountains. The sun sparkling on the water and reflecting on our couple. . . are you excited yet? This will be fully styled by myself & Vivian Lyttle. From there, we will head back to our Air BnB to enjoy lunch and classroom teaching. I will be teaching on film, marketing, branding, social media, packages/pricing and any other things you would like me to discuss (We will chat about topics in our private facebook group before hand). After lunch on Wednesday, we will prepare for the next shoot, which will be a fully styled bride & groom. We will also be shooting a beautiful tablescape, stationery set, cake, and other details! A shoot that could be featured all on it’s own. We will photograph it right into sunset to get that dreamy golden sunlight. Afterwards, we will have dinner back at our cottage and debrief before the final day. 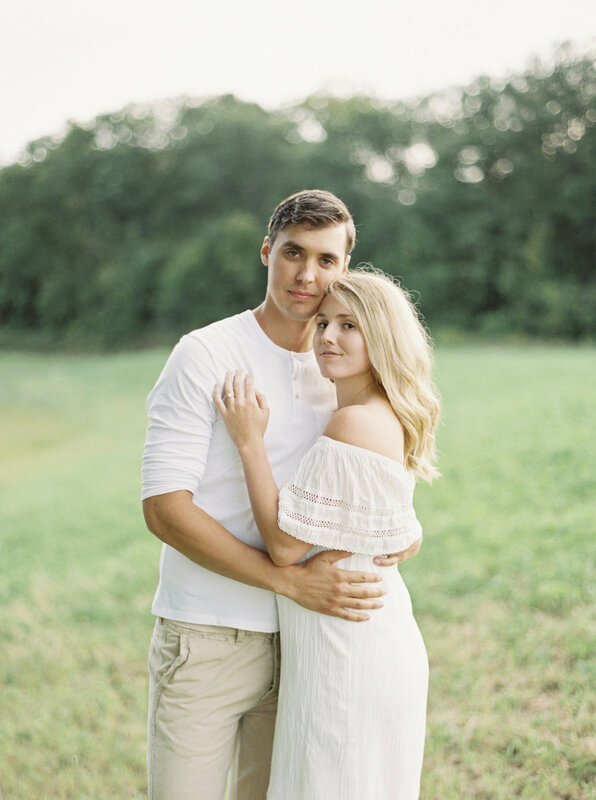 June 27 - Thursday morning we will wake up at the crack of dawn for a light filled bridal session. We’ll have a beautiful bride wearing a designer gown, holding an overflowing luscious bouquet. Imagine such stunning bridal portraits in your portfolio with the foggy mountains in the distance. Perfection. After the final shoot, quick headshots will be done for each of the attendees and then we will head back to our cottage to enjoy a farewell brunch and have time to debrief to discuss the whole workshop. NOT INCLUDED: AIRFARE & LODGING FOR 2 NIGHTS. HOWEVER, WE CAN ASSIST IN HELPING YOU FIND AN AIR BNB CLOSE-BY TO OURS. Hello, I’m Katie! A Fine Art Wedding Photographer and Workshop Instructor. I’m 24 years old, 6 months newlywed (and loving it! ), coffee obsessed, love travelling and exploring new places, and absolutely in love with Jesus. My photography journey began 10 years ago when I picked up my first DSLR in high school and 7 years ago when I photographed my first wedding. I love photographing weddings (and still do), But I’ve begun falling more & more in love with the educational side of photography. I love seeing other photographers thrive in their business and grow in their talents. Nothing excites me more! 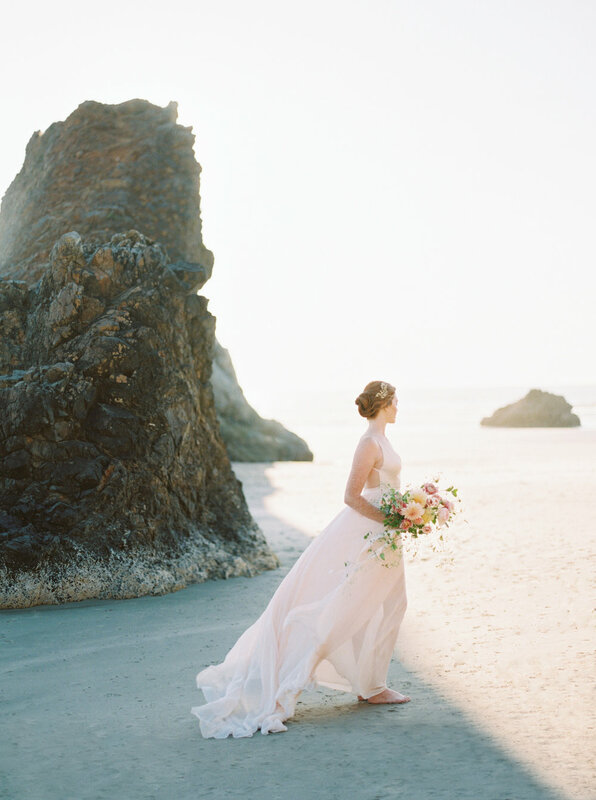 I’ve hosted three workshops thus far, one on the beautiful coast of Oregon and two in Toronto. I have a passion to continue teaching workshops and I hope to see you in Vancouver! Hi there, I’m Vivian! 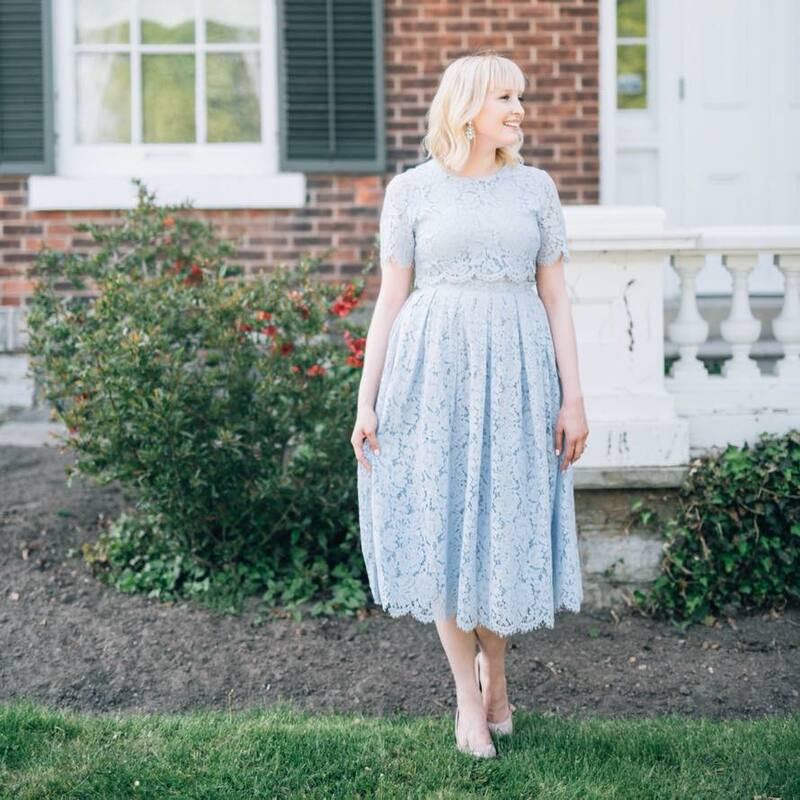 I’m a wedding planner and stylist living in Hamilton, Ontario with my husband Tristan and our sweet puppy Cordelia. I love coffee, peonies and bubbly. 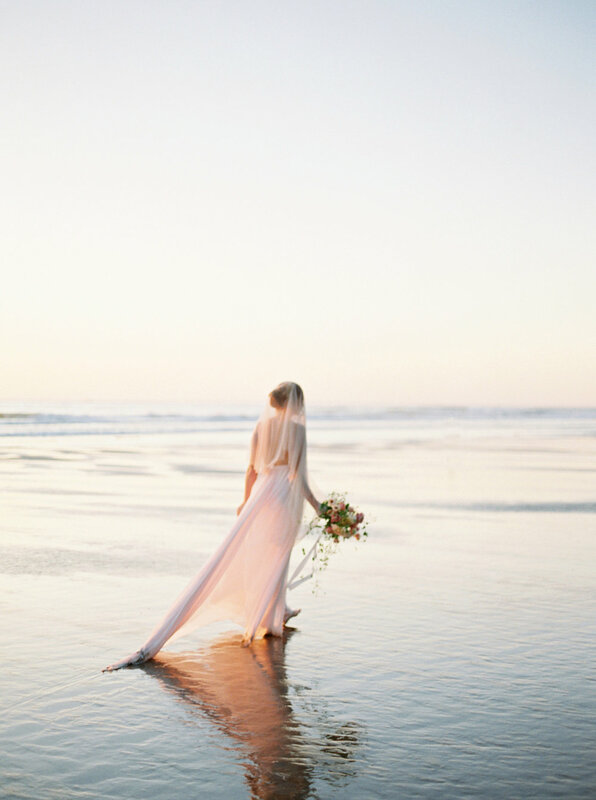 But most of all I love planning beautiful, thoughtful weddings for couples who are madly in love. It’s been such a joy sharing my knowledge of styling with photographers at Katie Nicolle’s workshops to date. I’m so looking forward to meeting you and designing four stunning photo shoots for you to fill your portfolios with. It’s going to be so much fun working together! See you in Vancouver! Please email us at katienicollephotography@gmail.com with any questions! THIS WORKSHOP has 3 seats left!